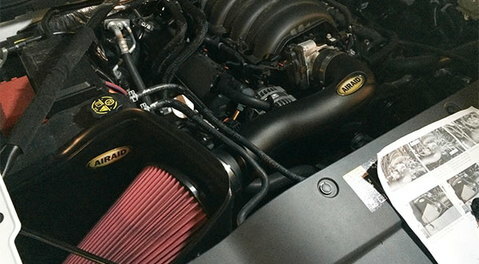 Learn how to upgrade and maintain your Tacoma's engine and drivetrain with our articles here. 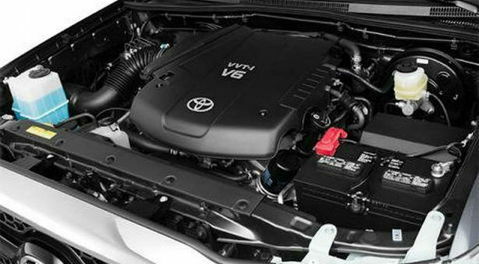 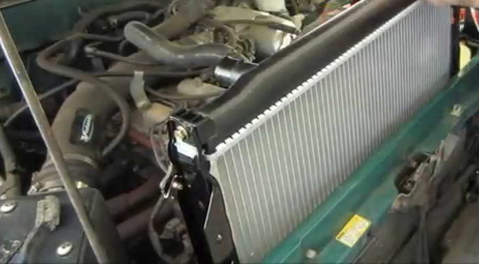 Solve the mystery of your Tacoma's engine problems with our diagnostic articles. 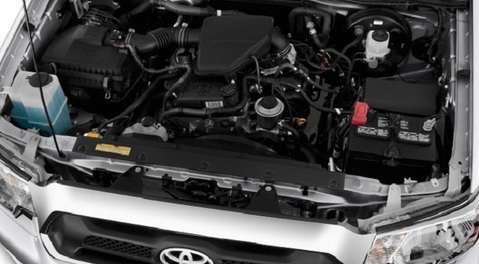 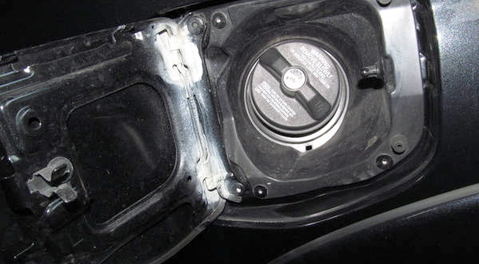 Fix the broken powertrain components in your Tacoma with our repair how-to articles. 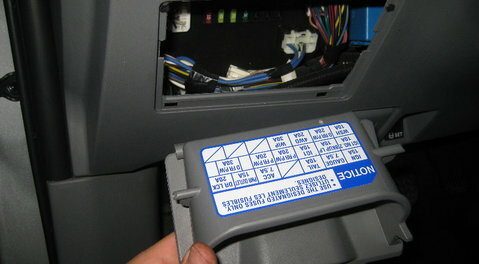 Educate yourself on how your truck gets its power to the wheels below.